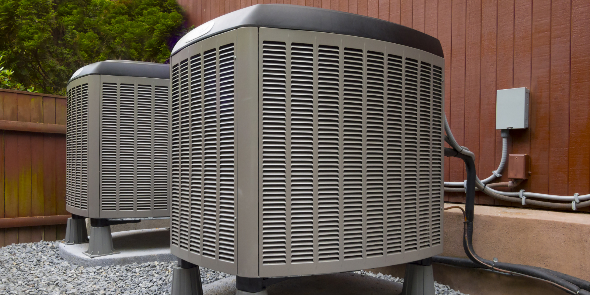 Lakeside Air offers high-efficiency heating and cooling systems tailored to your home’s unique specifications. 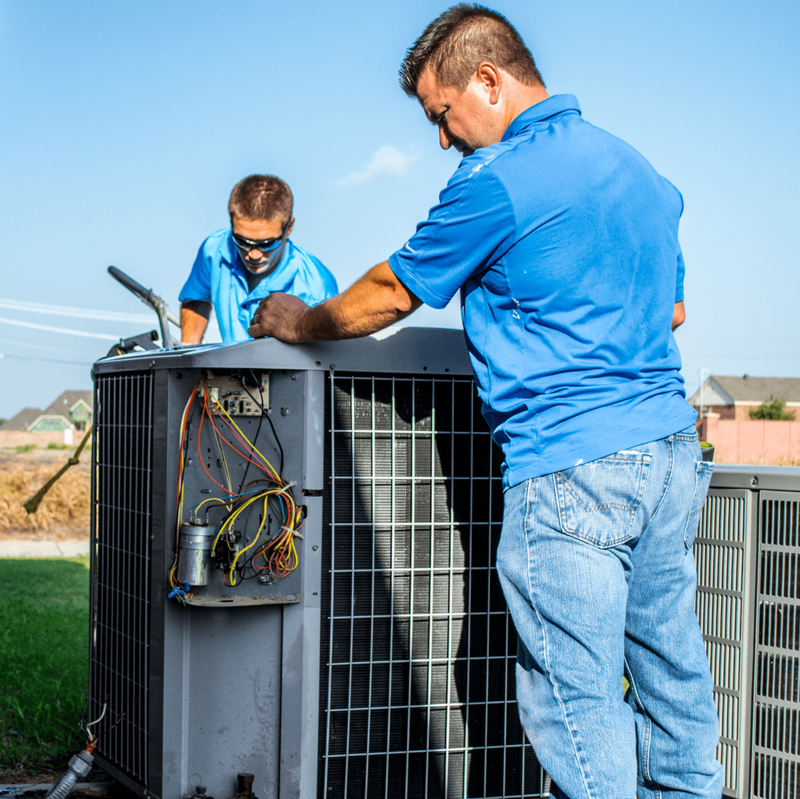 With decades of collective experience, the certified specialists at Lakeside Air can take care of all your air conditioning needs at the highest levels of quality and workmanship. 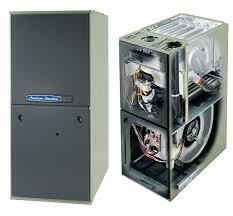 Lakeside Air offers flexible financing programs for your new heating or cooling system, on approved credit. Apply today! Texas weather can be tough on your air conditioning system. 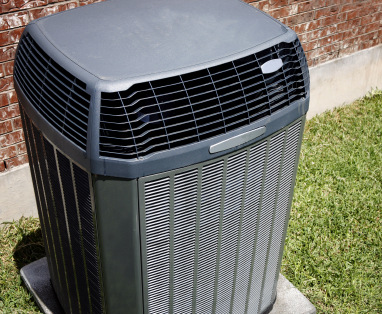 If it’s time to replace or just upgrade to a high-efficiency unit; Lakeside air can handle all of your HVAC needs. If you’re replacing an existing heating system or installing a system for a new or remodeled home, call Lakeside Air for all your heating installation needs. Our certified trained technicians can repair broken parts such as capacitors, coils, and fan motors to get your air conditioning back up in running in no time. Texas gets just as cold as it does hot, don’t freeze without heat in the winter time. If you’re in Forney, Heath, Rockwall or any of the surrounding areas, call Lakeside Air as soon as you suspect an issue with your heating system! Most manufacturers warranties are void if you don’t have routine maintenance performed on your unit by an HVAC professional. Call Lakeside Air for an AC Tune-Up today! Sleep easier knowing that you’re air conditioning is running it’s best when you enroll in a seasonal maintenance plan. 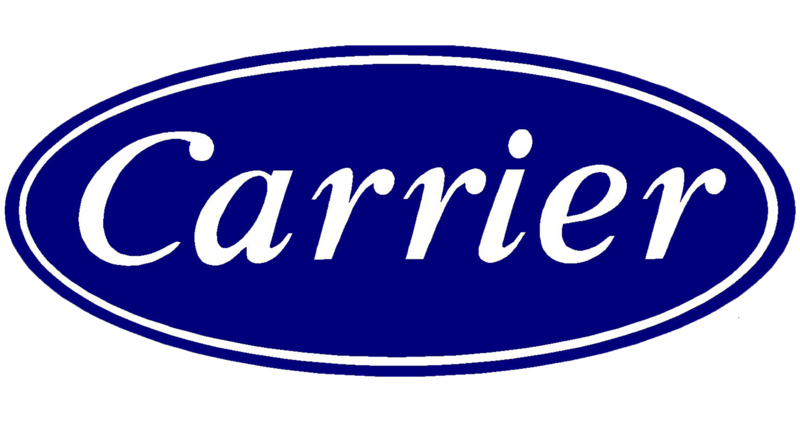 Quarterly or Bi-Annual plans which include parts and labor discounts, priority scheduling, and more. I wouldn't have anyone else work on our stuff. He handles our commercial properties as well as our home. Not only is he honest, but his pricing is extremely competitive! He has saved us a ton of money over the last couple of years. It seemed we always had a problem on a Sunday. But, Daniel always came out, no matter what!! He truly cares and works hard and fast to fix the problem. Very honest and hard working!! Will never use another heating and air company again! Without a doubt Lakeside Air is the company to call! I would not hesitate to call him again for future service. He is honest, straight-forward, and gets the job done quickly. I highly recommend Lakeside Air. Daniel is just as pleasant as you can ask for. He's knowledgeable and answers all your questions in lingo you can understand.